Blog Cabin Fever? MPA FUNdrai$ing Committee has the answers! Cabin Fever? MPA FUNdrai$ing Committee has the answers! A fun new evening of live music, dancing, cash bar, raffles, snacks and more called Rockin’ Spring Fling April 29th at the Dudley-Gendron in Sutton; Only $10 pp, email for tickets! Check out the band’s playlist here! the BIG ticket BOAT Raffle whose prize has grown bigger and better with it’s second year! Tickets are being printed now and soon will go on sale with a very limited number available. USA Marine, our sponsor, will bring the boat to the shores of Manchaug for the drawing on June 18th. The free meal of half-a-chicken and all the fixings for ticket holders. Stay tuned for a photo of the boat – a 2011 pontoon boat or take $10,000 cash. More info to come! the 2nd Annual Boat Decorating Contest for the July 4th weekend (judging on July 3rd) is also being planned – entries can choose any theme, a judges’ boat will be added to allow a longer and closer view and there is talk of trophies and categories. 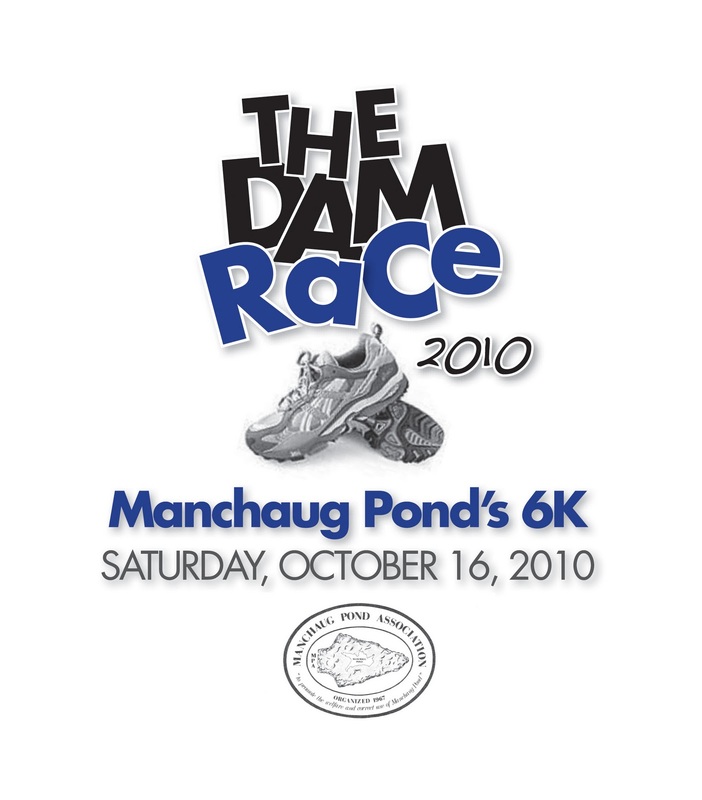 and Manchaug Pond’s 6K The DAM Race scheduled for Saturday, October 15th is also promised! So mark your calendars, call your neighbors and friends, email for tickets all to have a bit of fun and raise money to preserve Manchaug Pond! 100% of the money raised will be used for the preservation and enhancement of Manchaug Pond. Donations can be made directly to the newly formed 501c3 non-profit Manchaug Pond Foundation and are tax-deductible.